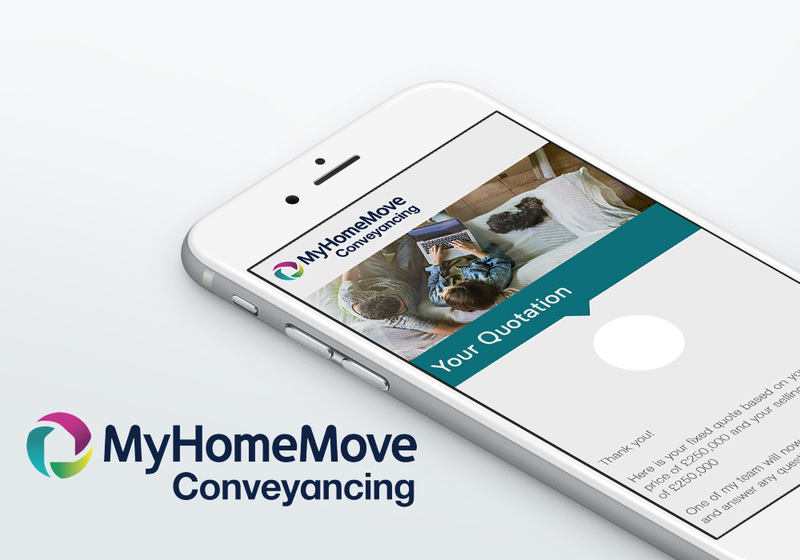 Established in 2001, My Home Move Conveyancing specialise in making the legal elements of moving home as hassle free for their customers as possible. 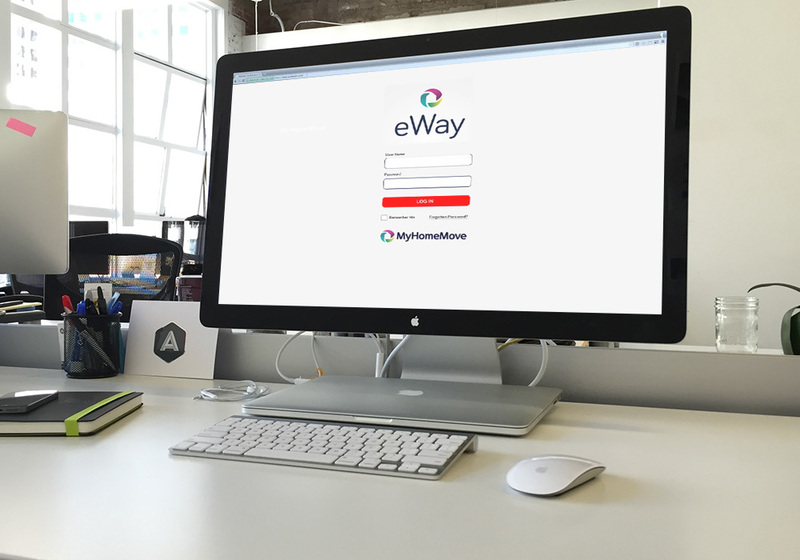 In the last year alone they helped nearly 50,000 customers and operate on a national scale. The nature of a sale for My Home Move Conveyancing has a very tight window within which to be completed. The business had a sophisticated, customer facing online approach with live chat and the mechanism to communicate with them via email. Customers could however, fall into two categories – selling a house or buying a house – which would inevitably require differing responses. 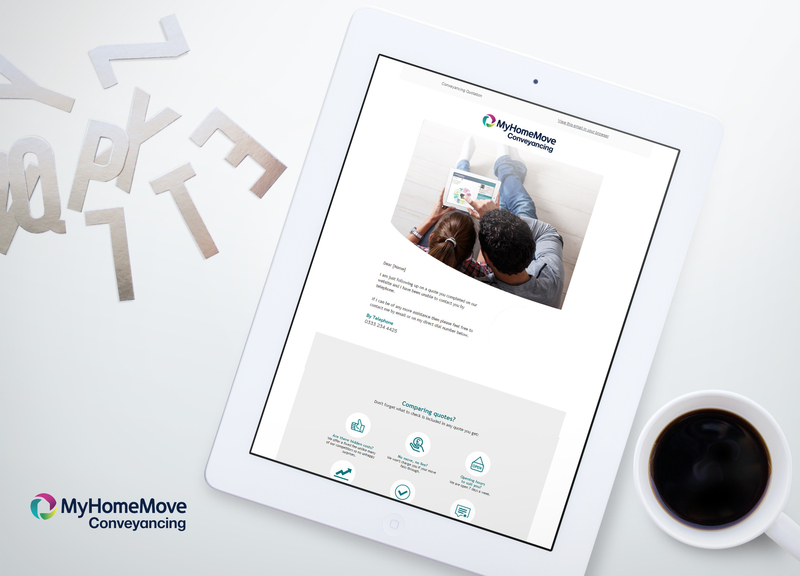 We implemented our proprietary Marketing Cloud to enable My Home Move Conveyancing to deliver automated emails based upon customer preferences submitted via the website and subsequent engagement with the business. For example customers would be reminded of their enquiry at various points in time if they did not progress with the sale and/or receive incentives to convert. This has enabled My Home Move Conveyancing to minimise the number of sales leads lost due to disengagement and ensure that the most appropriate communication is issued in a timely and relevant manner.